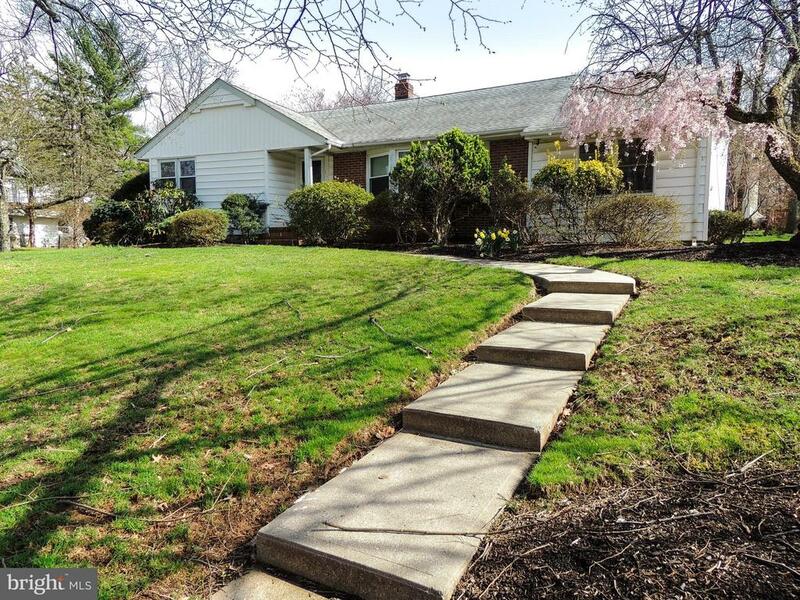 All Metuchen homes currently listed for sale in Metuchen as of 04/22/2019 are shown below. You can change the search criteria at any time by pressing the 'Change Search' button below. If you have any questions or you would like more information about any Metuchen homes for sale or other Metuchen real estate, please contact us and one of our knowledgeable Metuchen REALTORS® would be pleased to assist you. 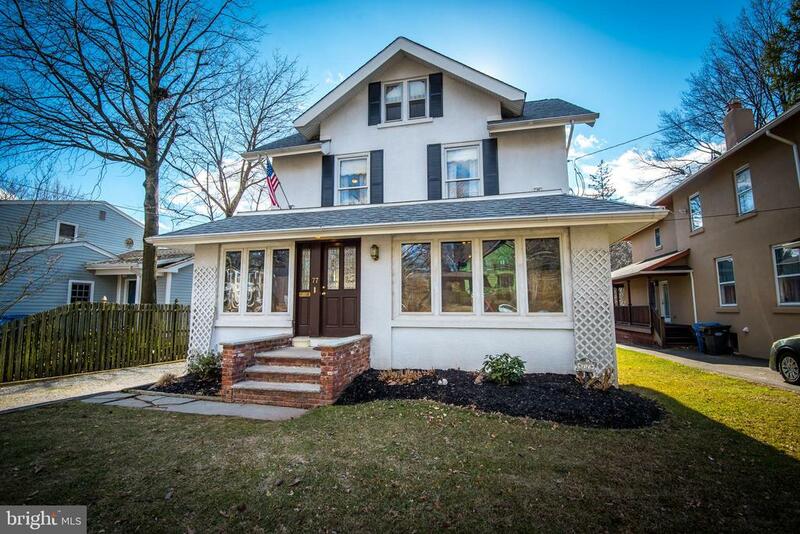 "4 Bed Colonial in the Historic District of Metuchen. Modern amenities & Old World Charm. Original oak trims, brass & interior doors all restored, fireplace in LR, built-in bookcase, stained wood interior shutters and HW floors on all 3 levels w some carpet on level 2. Master bath (140sq. ft.) has a French claw foot soaking tub, pedestal sink & gleaming brass fixtures. Spacious eat-in kitchen w/ granite center island, double porcelain sink, custom built Wood-Mode cabinets, a Viking Pro Stove w/ exhaust hood, tiled floor and counters, cathedral ceiling, brand new deck and more! Featuring a park-like oversized backyard w/ Anthony Sylvan built in pool and Jacuzzi. 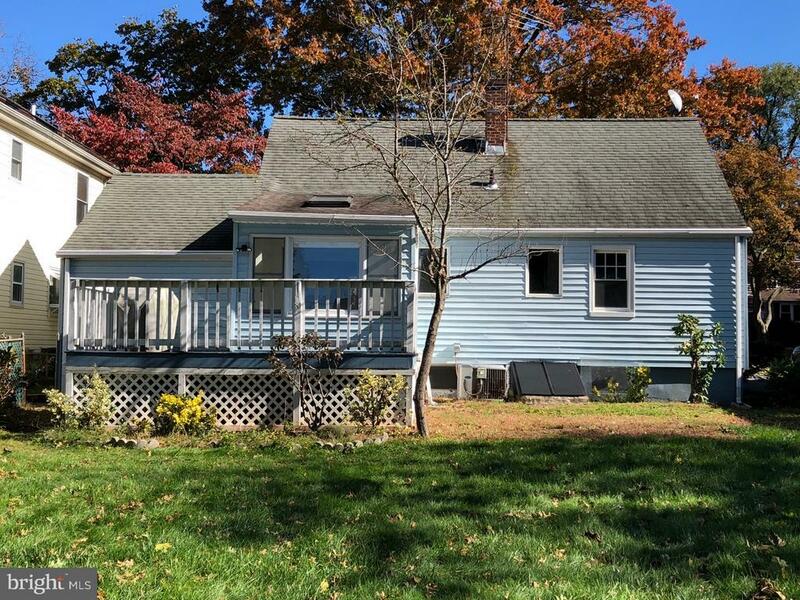 2 car detached garage, 4+ driveway, close to public transportation, major hwy all within close proximity to the best of Downtown Metuchen." "Home is where the Heart is! 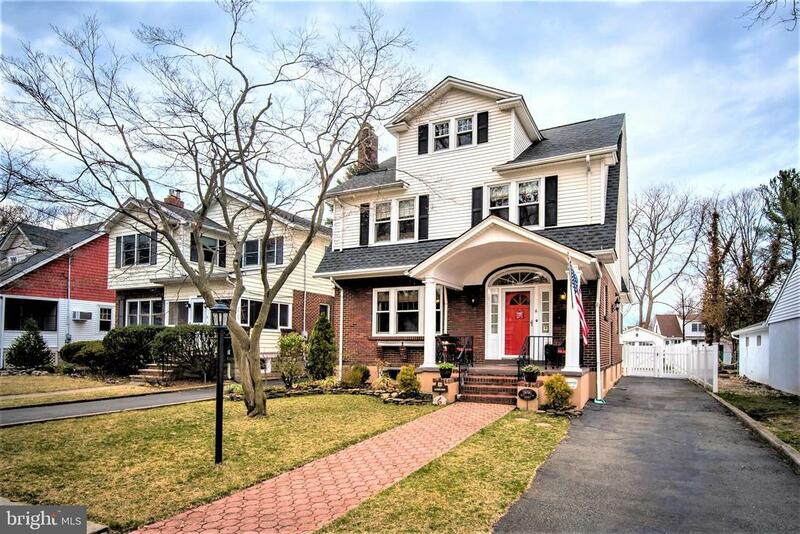 A Very Tastefully Updated Dutch Colonial. Multitoned AC, All Hardwood floors. This 5 Bedroom home also boasts an Updated High End Kitchen w breakfast nook & 6 Burner AGA Range, Large Living Room, Formal DR & and a Fam Room. Don't miss the Home Office and 5th Bedroom on 3rd floor. Comes complete for relaxation with both an oversized LR fireplace and a beautiful Large Yard w Cambridge paver Patio. Full Basement, Partially Finished w/ Full bath, Rec Room, Workshop, Newer Furnace, Roof and Garage. Good access to downtown, trains and Highway! MOVE RIGHT IN!" "GREAT LOCATION-6 BLOCKS TO TRAIN! 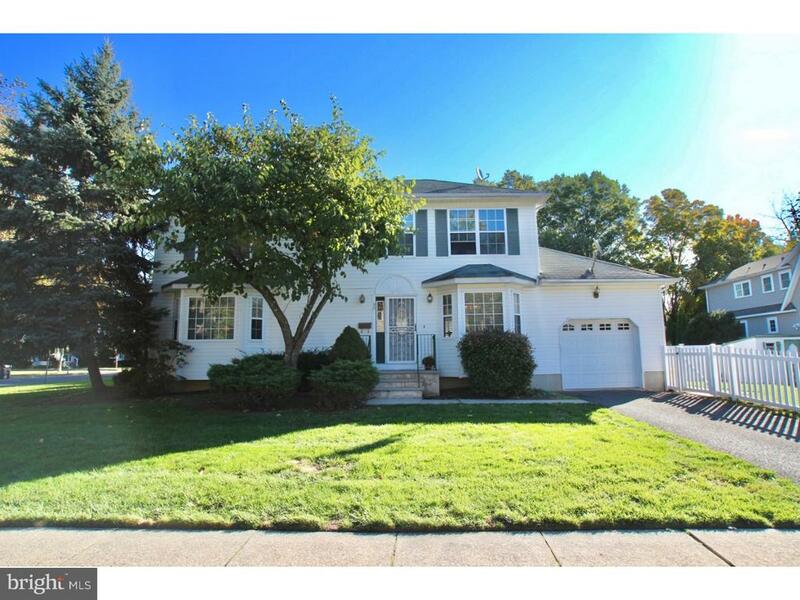 Welcome home to this newer and recently updated colonial! Beautiful updated eat-in kitchen with new soft-close cabinets, stone counters and sliders to the fenced side yard. The living room has hardwood floors and a wood burning fireplace and gorgeous built-in cabinets. The formal dining room with its hardwood floors is perfect for entertaining and gets lots of natural light. The master bedroom is large and has a tray ceiling. It also has a spacious full bath. Two additional bedrooms are on the second floor; one is a spacious retreat and the other is ideal for an office or nursery. The dry basement is partially finished with additional living space. This house has 2 zone heat and central air." 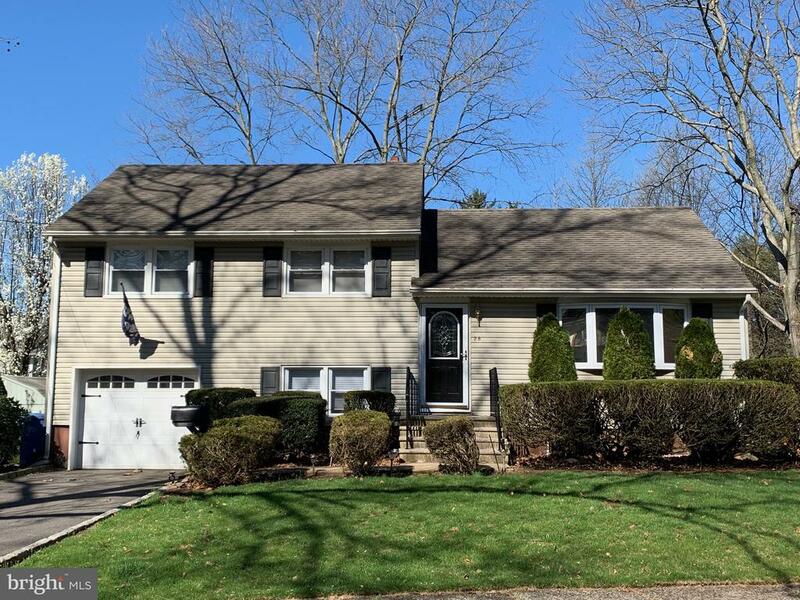 "Great property in the North area of Metuchen, w/ 4 BD, Master bedroom w/ full bath & walk-in closet, 3 Full Baths, Formal dining room, living room, eat-in kitchen. Full walkout basement with cedar closet. 2 car/attached garage, with 2 car width driveway. A nice backyard great for entertaining, front yard has an underground sprinkler system. 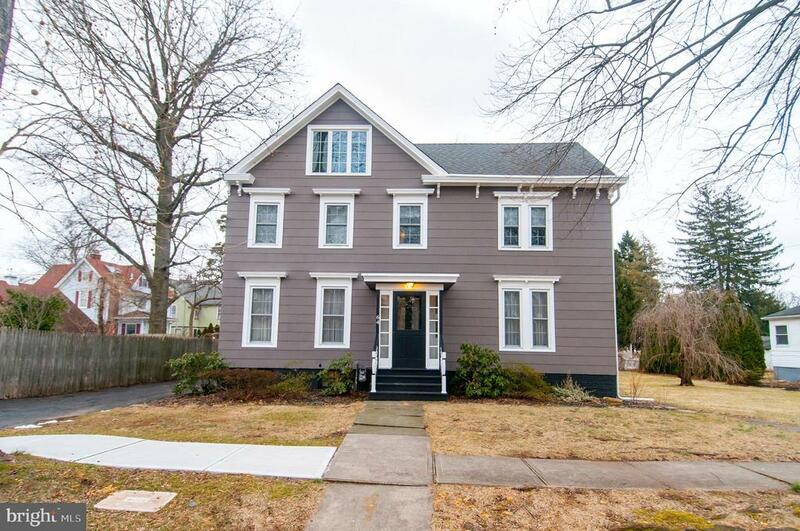 Close to Metuchen train station, shopping & restaurants." "Beautiful cul-de-sac home with entry foyer, living room with hardwood flooring, French doors (to bbq area), cathedral ceilings, skylights, and picturesque fireplace. Family room with wall to wall carpeting & ample sitting room. EIK w/ newer appliances & separate dining area. Updated bathrooms, screened-in, enclosed 3 seasons porch, & spacious bedrooms add to this home~s charm. Located near all major highways, shopping malls, & bustling downtown area with public transportation to NYC. This house is a MUST SEE!!!" "Commuter's Delights! This 1552 sf house is only 3 blocks to downtown whole food, train station, and Roosevelt park. 4 bedrooms, update bathroom. Beautiful 4 season sun room with access to large wood deck. finished basement with new carpet. New paint, New polished wood floor, New bath, New lights, New carpet, Huge wood deck in the fenced in backyard. Central AC. Minute to all major highways. This is Not a flip house! Owner was live there for over 30 years. Showing starts on 12/8."